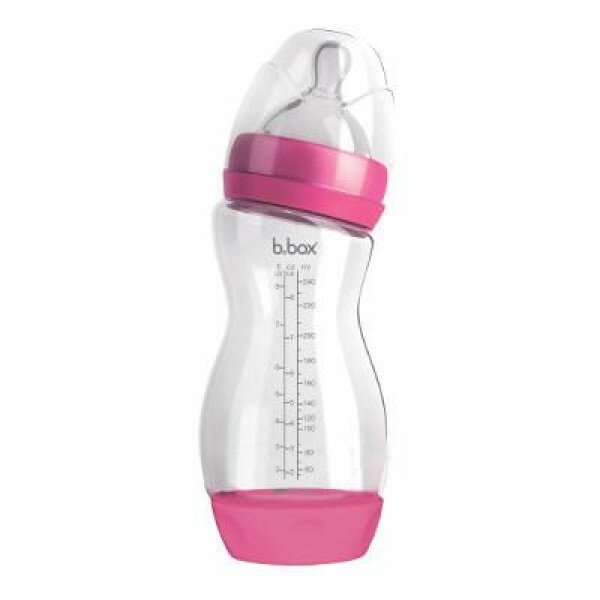 Great everyday bottle. Shape designed to fit little hands. Anti-colic design from teat down to valve..